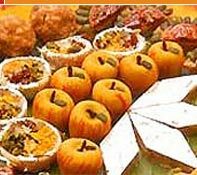 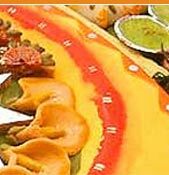 We have dozen of variety of Bengali sweets for each occasion. 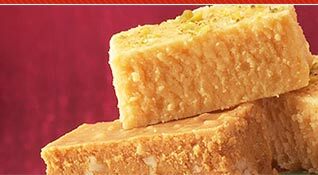 We take rigorous measures in offering the highest quality of hygiene during initial stage, packaging and delivering of sweets. 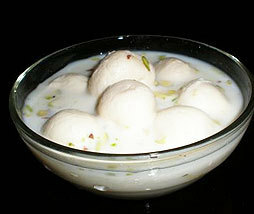 You can relish these sweets especially during winters. 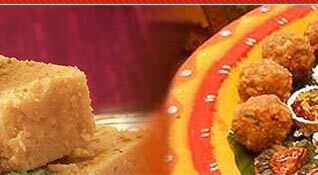 Our Bengali sweets are loved by everyone and are delicious too.